← How to print HTML file to PDF document? 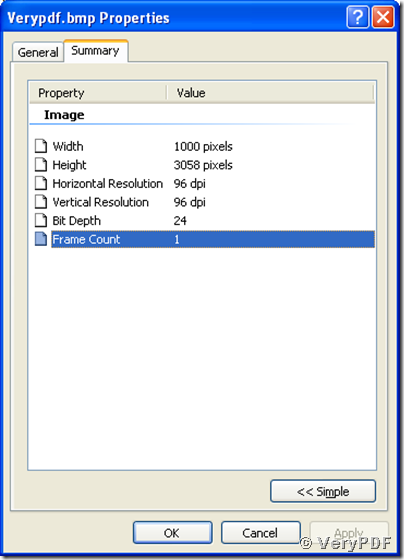 BMP is the extension name for BitMap Image file and a bitmap image is always called a bmp image. BMP stores digital image files in a raster graphics image file format. BMP is independent on the display devices and operating systems. 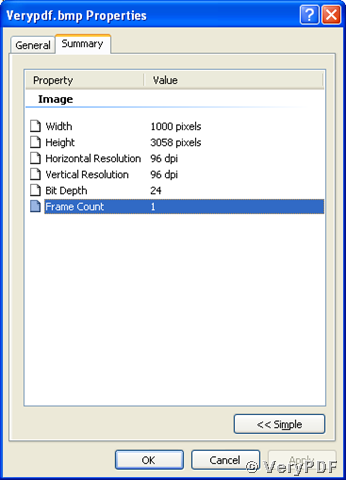 A bmp image contains the graphic information of width, height, resolution, and color depth. It can also maintain the features of alpha channels, data compression, and color profiles. The following words will guide you how to convert a document of html to bmp image with the tool VeryPDF HTML Converter Command Line. Here are the commands for a simple conversion of html to bmp. How to set the page width while converting wmf to pdf? This entry was posted in HTML Converter (htmltools) and tagged html converter, html to bitmap, html to bmp, html2bitmap, VeryPDF HTML Converter. Bookmark the permalink.